The division is one of the core divisions of the institute with seven distinct areas. It is equipped with state of the art analytical facilities required for analysis of petroleum and petroleum products as well as general organic and inorganic analysis. 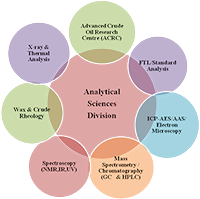 This division provides analytical inputs required for all projects of the institute as well as samples received from outside. 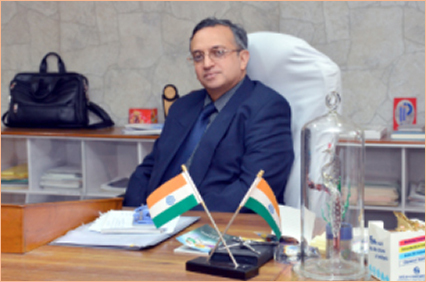 In addition the division also undertakes sits own research projects related to adulteration, flow ability of crude oil, fuel from waste plastics etc.